Many times you have been served with Fennel Seeds and sugar after the completion of a meal. This simple serving doesn’t only work as a mouth freshener, but it serves as a remedy for many other health-related problems too. If it is not yet in your kitchen cupboard or the dining table, well better revise your grocery list, cause this petite herb might prove wondrous for your body. It has many health benefits, we will read all about it in the following article. This aromatic herd is full of anti-oxidants which are essential to curb out the unwanted free radical reactions in the body. This in turn also prevents many diseases that might get serious at later stages. Some of the specific antioxidants in these seeds are kaempferol and quercetin which are also known to prevent degenerative reactions. The action of the fiber binding to the bile salts helps in the absorption of cholesterol. Fiber present in fennel seeds helps in decreasing the reabsorption of cholesterol, thereby preventing any heart-related ailments and diseases. The consumption of Fennel Seeds helps in enhancing the production of Red Blood Cells. Copper one of the elements present in these seeds helps in the production of Red blood cell. Many people face tensions in their everyday lives. Thus it is important to maintain the blood pressure and heart rate balanced. Fennel Seeds thus come to the rescue. The potassium content in these seeds helps in maintaining the blood pressure and hence the Eheart rate is maintained. Juice of Fennel seeds proves an extremely nutritional beverage. Full of nutritional contents like vitamin A, B, C, E, and beta-carotene, it is also a rich source of minerals like magnesium, iron, cobalt, potassium, phosphorus, sodium, silicon, and zinc. It also tends to provide a high level of antioxidants, carotenoids, and flavonoids. It also contains anethole, a phytonutrient which provides fennel juice its strong aroma. The anti-spasmodic properties of fennel juice can reduce intestinal cramps, bloat, and flatulence and thus have a calming effect on the intestine. The essential oils present in fennel juice stimulate the secretion of digestive juice which helps in reducing stomach inflammation. Nutrients absorption is also increased from the foods that we eat. Fennel juice is widely used as an antacid and also balances the digestive tract, promoting regular bowel movements. Fennel also helps in reducing bad bacteria and increasing the good bacteria in the gut. High concentration of iron and histamine combination of fennel juice makes it a good natural remedy for anemia. Regular consumption of fennel juice helps in increasing the production of hemoglobin in our body which in turn helps in reversing anemia. 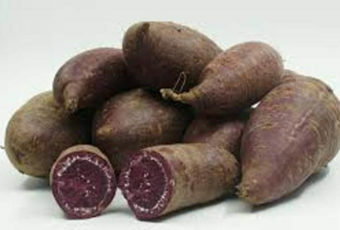 It also helps in preventing the formation of blood clots in our body. Fennel contains several essential nutrients which help in improving our vision. The amino acids present in fennel juice rejuvenate the eyes thus preventing any macular degeneration. Fennel juice, when applied to the eye, can reduce irritations and fatigue. The flavonoids are very useful in preventing oxidative stress, which helps to prevent macular degeneration. Fennel juice contains phytoestrogen, similar to the hormone estrogen in structure, thus making it very useful for women suffering from menopause and pre-menstrual problems. Folate, which prevents birth defects in unborn babies, is also present in these seeds. Fennel juice eases menstruation problems by regulating hormonal actions in the body. For increasing the milk production in lactating mothers, fennel juice proves very effective. Fennel juice is believed to release endorphins into the bloodstreams, which helps in relieving depression associated with certain diseases and helps in creating a mood of mirth. Potassium in fennel juice also increases the brain function and the cognitive abilities of the brain. In addition to this, fennel juice is also a vasodilator, which increases the supply of oxygen to the brain and delays dementia. The involuntary contractions of the organs, respiratory tract, intestines, muscles, and nerves are known as spasms. It can also lead to a chronic cough and acute pain and inflammation. Severe cases may lead to fainting and sometimes even death. Fennel is an active antispasmodic agent that helps in relaxing the intestines, muscle, and nerves. It provides instant relief from spasms. Fennel bulb is a rich source of potassium, which is an active component of cranial nerves. It is also an active compound in maintaining the electrolytic balance of the brain. Moreover, it is also a memory charger. It ensures proper functioning of the human brain by regulating the levels of potassium. It also sharpens the memory and improves focus and concentration power. Use it on your hair and scalp, massage, wait and rinse it off. Cineole, found in fennel bulb, is an active agent that potentially clears nasal blockages. Thus, it is a boon for people suffering from congestion, asthma, and bronchitis. Cineol efficiently helps in clearing and controlling the formation and accumulation of phlegm in the chest and nasal passage. Fennel seeds are antiseptic by nature and loaded with antioxidants. Thus, they help prevent acne, cell damage and keep the skin tone. Using fennel seeds as a part of your skincare will delay the onset of lines, dark spots, and wrinkles. You get glowing and flawless skin in return. Fennel imparts a cooling effect to the skin by soothing inflammation and skin irritation. Fennel seeds are a good source of copper. 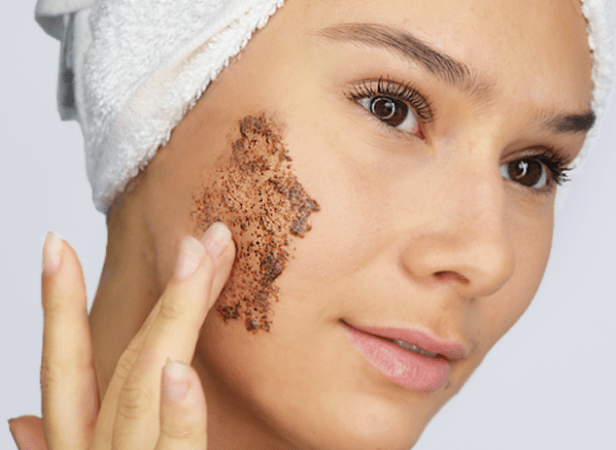 Copper is essential for the growth, homeostasis, tissue growth and repair. Copper is also responsible for stimulating the immune system. Deficiency of copper leads to anemia. Fennel seeds provide the body with valuable minerals like zinc, calcium, and selenium. These minerals were helpful in balancing hormones and oxygen balance. That is why it is advised to munch some fennel seeds especially get rid of bad breath after an odorous meal. Fennel seeds are packed with nutrients that are loaded with metabolism and fat burning properties. It increases intestinal motility. The dietary fibers present in these seeds helps improving digestion of the body by fascinating the breakdown of food. It is one of the easiest ways to lose fat. Put some fennel seeds in 1 liter of water and boil it. It is known as brewing of fennel seeds. Once the bubbling starts, toss the seeds and switch off the flame. Fennel, due to its carminative properties of aspartic acid, is very popular as an antiflatulent. From infants to elderly, anyone can try fennel to reduce flatulence and to expel excess gas from the stomach. It is commonly used in medicines to reduce symptoms of non-ulcer dyspepsia. Fennel helps in maintaining healthy levels of cholesterol in the bloodstream. It means that it can stimulate the elimination of damaging LDL cholesterol, which is one of the major factors in heart disease, atherosclerosis, and strokes. Fennel seeds extract, because of good concentrations of flavonoids, alkaloids, and phenols prove berry effective in not only inhibiting the tumor growth but also acts as a chemoprotective against the harmful effects of radiation during cancer treatment. It also helps in preventing breast and liver cancer strains. 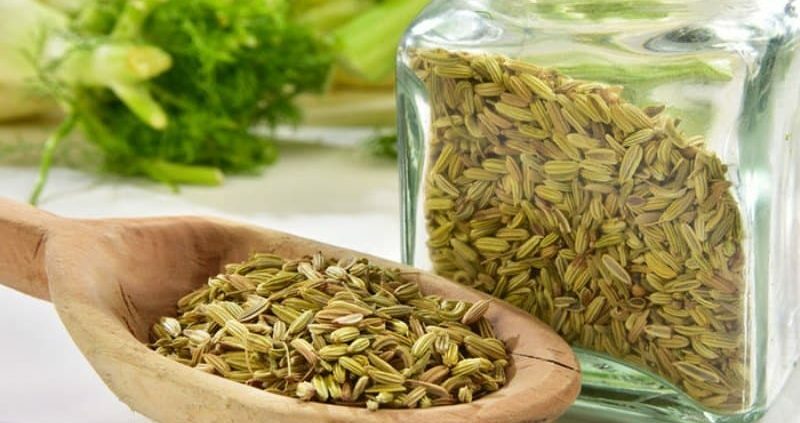 Diarrhea which is caused by bacterial infection can be easily treated by fennel seeds as it’s oil have disinfectant and antibacterial properties, which are present as metal and cineole. Polymeric and heavy molecules called Phytoestrogens are used in the treatment of Renal Colic. This is found in Anethole, one of the components of fennel seeds. Fennel has anti-Semitic qualities which help in soothing the muscles and discomfort condition. Fennel seeds are also a diuretic, which means that it helps in increasing the amount and frequency of urination, thereby helping in the removing of toxic substances. Fennel seeds might help prevent osteoporosis preventing bone breakdown. Its bone-strengthening benefits may be due to its ability to inhibit production and activity of bone-destroying cells. Fennel seeds are widely used in the treatment of coughs and bronchitis. Being a natural expectorant and found in many natural cough remedies, it helps in eliminating the mucus and phlegm out from the lungs. It is also used in the treatment of kidney stones and urinary tract issues and thus come in that curation too. It helps in improving you’re the health of your tissues and joints, by cleansing it and thus relieving arthritic pain and gout. Fennel seeds have astringent effects on skin that means they can help in tightening the pores, reducing oiliness and shrinking the large pores. It also helps in firming the skin and toning which maintains the elasticity of the skin. Apply fennel seed tea onto your face twice a day to tone and tighten your skin. For many anti-cellulite skin formulations, fennel seeds are used. When fennel seeds are massaged on the affected area, it tends to smoothen hydrate and remove the cellulite. The fennel seeds stem rich in antioxidants including quercetin, kaemptorol as well as an essential oil which have chavicol, limonene and anethole, being all vital for luscious hair. They also have vitamin C, A and b-vitamins which helps in protecting the hair cells from free radicals and scalp irritants. Anti-oxidants in fennel seeds helps in making the skin able to breathe and thus increasing oxygen consumption. 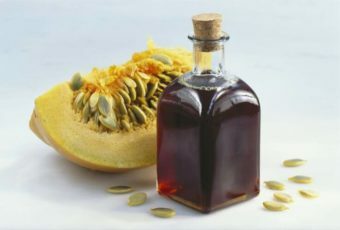 It has powerful anti-aging properties that protect both skin and hair from premature aging. Fennel seed water when applied to skin not only nourishes and pump the skin cells with moisture but it also keeps the facial skin soft and supple. The gritty texture of the ground fennel seed provides skin exfoliating properties for the skin of all types. Take 1 tablespoon of fennel seed powder and mixed it with 1 a teaspoon of water for making a thick paste. Scrub it gently on your face to remove the dead cells and excess sebum from the skin’s surface. Use of circular motions using your fingertips is advised. Fennel seeds have a cooling and soothing effect and provide instant relief to those hot and puffy eyes. All you have to do is make a paste by mixing fine fennel seed powder with a small amount of water. Wrap this mixture in a soft damp cloth and then apply it as a cold compress on puffy eyes. To provide instant relief from the red itchy eyes, wash your eyes with the fennel seed water. Fennel works in preventing premature graying of hair. It is rich in minerals like calcium, potassium, iron, zinc, selenium, and manganese, along with powerful antioxidants which strengthen and nourishes the hair follicles and stimulate hair growth. Fennel seeds are a good source of potassium thus helps in increasing the blood circulation in the brain nerves and cells and thus making the brain more active. Fennel seeds also help in preventing dementia, Alzheimer’s and memory loss. Fennel seeds are a good source of longevity and strength thus delivers the utmost strength to the body make it compatible to fight against serious diseases. Fennel seeds are highly nutritious which safeguards your body against health complexions. 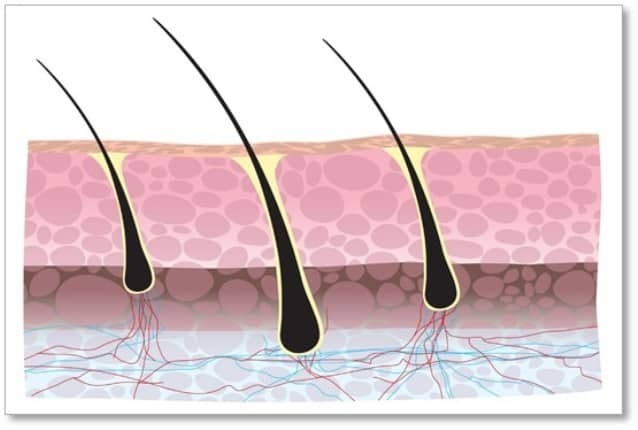 Fennel seeds reduce the feeling of itchiness along with generation of bumps on the scalp. This problem is mostly found in women above 30 years of age. Massaging your scalp with fennel seeds solution with regular oil will give you relief from this problem. Fennel seeds help in simulating and regulating the blood flow in the pelvic and uterine area. This property tends to relieve the menstrual pain. Fennel seeds have the active compound called anethole having estrogen properties which are responsible for regulating the menstruation cycle and for the growth of lobule in the breasts which increases the breast milk supply. Fennel is also commonly found in medicines which are used to treat a whole heap of intestinal problems and is great for guts. You must avoid using fennel seeds if allergic to fennel seeds. Breastfeeding mothers should also consult a doctor. 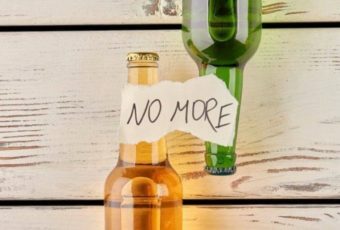 Excessive consumption might lead to hallucinations and seizures. Too much consumption of fennel can make your skin extra sensitive to sunlight and thus make it prone to sunburn. People allergic to celery, carrot or mugwort might experience allergic reactions due to fennel seeds too. Blood clotting process is slowed down by excessive intake of fennel seeds. Increased palpitations and irregular heart beat are a result of excessive consumption of fennel seeds. The name may sound new to you, yet not the manifestations. Ever had the astringent experience of creating rashes when you were presented to daylight? At that point, the chances are that you had devoured fennel seeds. Different side effects of photodermatitis incorporate torment and redness and in some extraordinary cases even chills, fever, and cerebral pain. ‘Try not to meddle with others organizations‘ – One of the numerous imperative aphorisms we have been running over since youth. What’s more, it would seem that fennel seeds once in a while wind up doing the correct inverse. On the off chance that somebody you know is under drug for seizure issue or epilepsy, then fennel seeds are a BIG NO for them. The seeds collaborate with the working of the medication and might irritate the circumstance. Thelarche is a condition which denotes the beginning of bosom advancement in ladies toward the start of adolescence. Also, fennel tea is one of the main sources of thelarche. 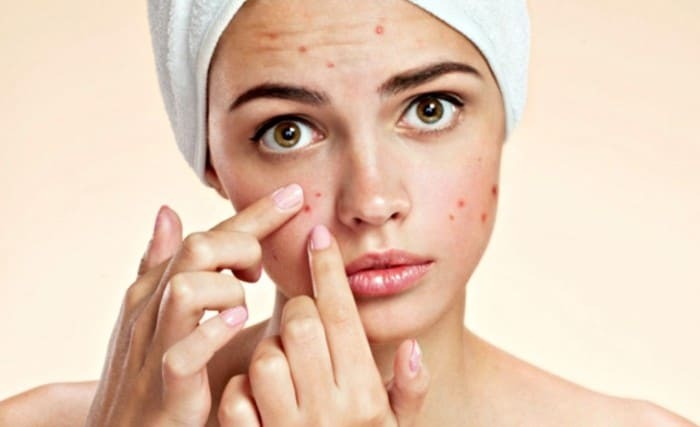 Contact dermatitis is another kind of skin condition whose manifestations incorporate skin irritation and upheaval of rankles. Fennel seed oil is known to bring about contact dermatitis and different cross responses. Fennel seeds are famous for bringing about sensitivities. For the most part, individuals with prior sensitivities are helpless against the hypersensitivities brought about by fennel. Stomach spasms and wheezing are alternate manifestations of hypersensitive responses. There hasn’t been any proof which considers fennel seeds in charge of the reason for bosom tumor. Be that as it may, there have been reports which propose the utilization of fennel for expanding bosom drain creation; where fennel was found to act specifically on the bosom tissue. Fennel seeds ought not to be devoured by pregnant ladies as the seeds tend to animate the uterus. A constituent of fennel seeds is known for repressing a medication processing chemical called cytochrome P450 3A4. Henceforth, any drugs which are used by these compounds are helpless against fennel seeds; and not devouring them while under such prescription is the best choice. Fennel seeds can posture genuine wellbeing dangers to lactating ladies. So it fits for lactating ladies to constrain the utilization of fennel in any frame. Fennel seed oil was observed to be hindering to DNA. Additionally, a constituent of fennel called estragole was found to bring about tumors in creatures. So, if you or anybody around you is experiencing any sort of hormone touchy illness like malignancy, strict restorative counsel is required before expending fennel. A constituent of fennel seeds is known for inhibiting a drug metabolizing enzyme called cytochrome P450 3A4. Hence, any medications which are metabolized by these enzymes are vulnerable to fennel seeds; and not consuming them while under such medication is the best option. Fennel seeds can pose serious health threats to lactating women. So it is advisable for lactating women to limit the consumption of fennel in any form. Fennel seed oil was found to be detrimental to DNA. Also, a constituent of fennel called estragole was found to cause tumors in animals. So, in case you or anyone around you is suffering from any kind of hormone-sensitive disease like cancer, the strict medical advice is mandatory before consuming fennel. There is a saying which has stood strong since ages – too much of anything can be poisonous. The same applies to fennel seeds too. Though the seeds do have certain health benefits, it is wise to reduce their consumption taking into consideration the host of health risks they possess. There is a platitude which has remained steadfast since ages – a lot of anything can be noxious. The same applies to fennel seeds as well. In spite of the fact that the seeds do have certain medical advantages, it is astute to decrease their utilization by contemplating the host of wellbeing dangers they have. A herb, proving so beneficial for us, is commendable and deserves some appreciation. Better start using this wondrous, godsend seed to make your body healthy, robust and virile.